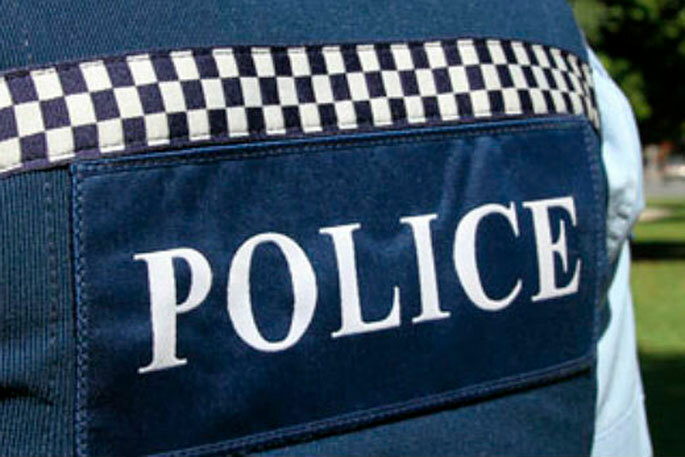 Canterbury Police have arrested a male gang member following an investigation into an aggravated robbery and kidnapping in Rolleston on 28 January. The 23-year-old Black Power member will face charges of Aggravated Robbery, Kidnapping, Burglary and Unlawful Possession of Firearms. Two other 23-year-old men have been charged with the same offences, as has a 21-year-old woman. One of these men is a prospect for the Tribesmen gang. No further offenders are sought in relation to this incident. The victim is continuing to recover from the injuries he sustained. Detective Sergeant Daniel Isherwood of Canterbury CIB says Police are committed to combating the harm gangs are causing in our communities. “We know that it is common in gang culture for perceived debts to result in victims being harmed and held against their will, often for money or property. “Canterbury Police have recently arrested members and associates of the Mongrel Mob, Black Power and Tribesmen gangs for this activity. “These recent arrests should send a clear message to those involved in gangs that they should think very carefully before carrying out this type of offending. “Prospects and associates of the gang need to know that Police will investigate all reports involving ‘standover’ type behaviour.